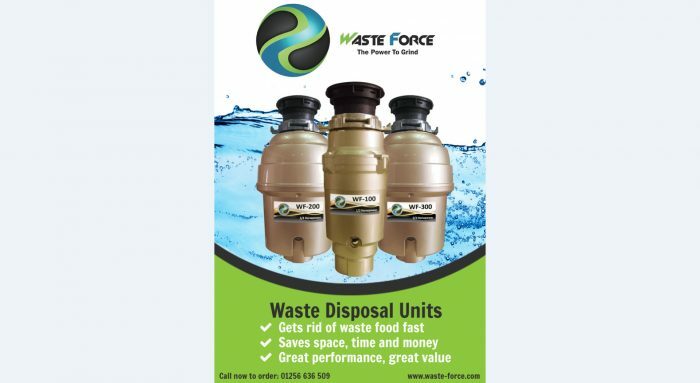 The powerful Waste Force WF-200 unit is a premium quality unit ideal for most families (2-8 people). It’s high performance motor never jams and has many useful design features such as a built in safety air switch. 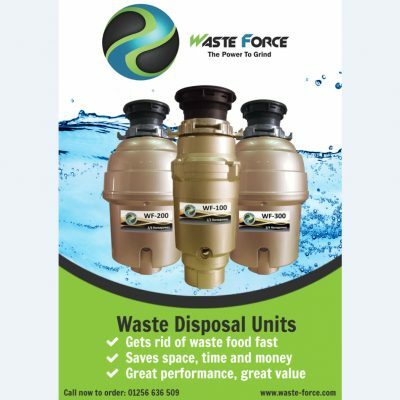 This is the best value waste disposer unit on the market today – but don’t believe us, just check out what amazing quality you can get for your money and compare the features. The WF-200 is our premium model and at its heart is a very powerful unit with permanent magnets which at 3/4 HP that can grind away virtually anything. With its instant high start speed of 4,000 RPM which provides a huge burst of torque it eliminates jams completely. 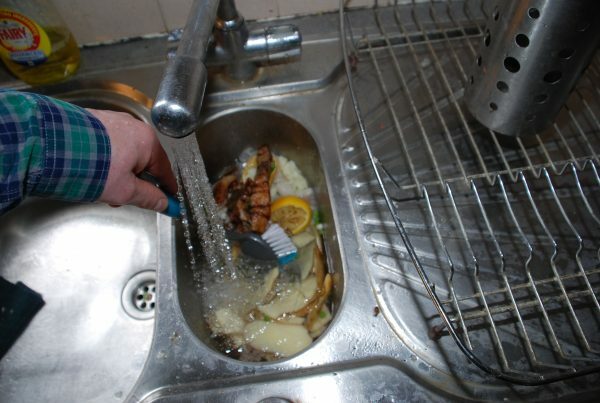 There is no need for a jam-wrench here like Insinkerator and many other brands! The WF-200 is suitable for most households of 2 or more persons or if you are a single person doing lots of entertaining. 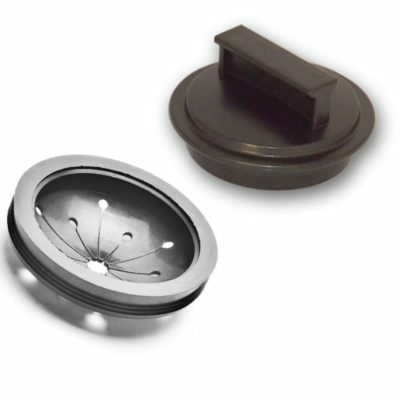 The WF-200 is a bit wider than the very slim WF-100 unit (although still smaller than the very bulky and badly designed Insinkerator units which use weak induction magnets) so do make sure that there is sufficient space under your sink before purchase. 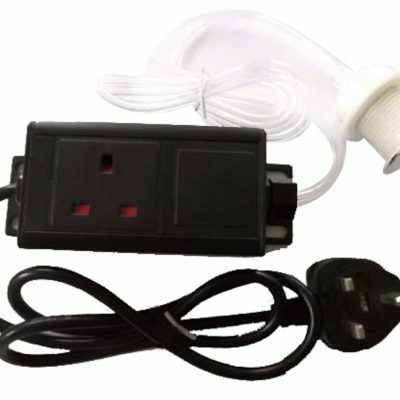 The safety air switch comes built in to the unit, you simply need to mount the air button and push-fit the air tube to connect it. 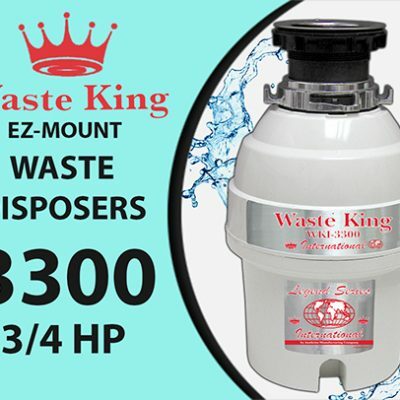 This is the only 3/4 HP disposer on the market at this price to offer such a long 10-year warranty, all of our competitors offer 1-2 years at most. The WF-200 will grind away any waste from your kitchen bar string, metal and plastic including items that most disposers struggle with such as egg-shells, pineapple skins, coffee grinds, fruit stones and poultry bones. It makes clearing up a breeze. During preparation just wash all the peelings and husks into the unit, turn on the tap and flush away in seconds. After you finish eating just rinse all your plates so that the leftovers, bones and all just get ground up in seconds prior to loading them into the dishwasher. concomitant diseases. Why put up with such unnecessary health hazards in your home or doorstep when there is a perfect low-cost solution at hand? 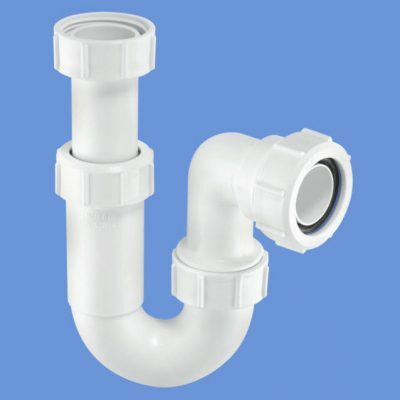 The waste food once ground up is flushed down into the kitchen waste pipe and then on to the sewer system. 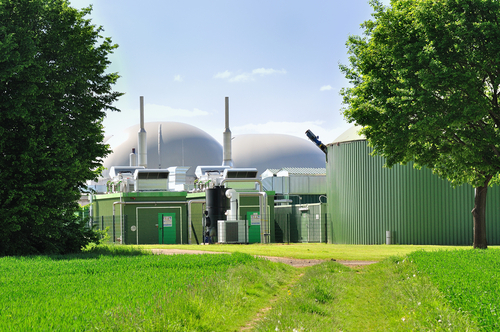 When it reaches the sewage treatment works the water companies treat it along with the other sewage waste and then put it into biological anaerobic digestors. Here it is broken down into completely safe byproducts including methane which is used to generate electricity which gets fed into the national grid. 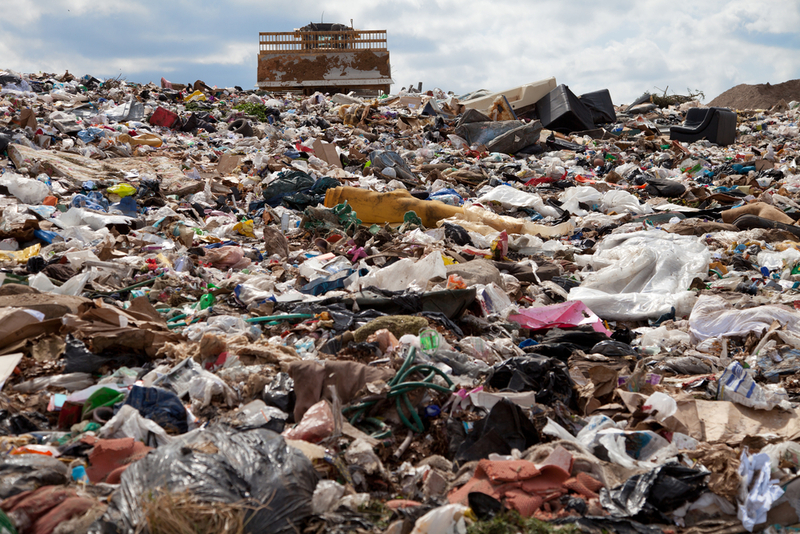 Approximately 90% of the UK’s sewage works do this. Compare this with the current alternative which is to use refuse lorries to drive the waste to a landfill where it is just dumped untreated and eventually over many years breaks down again to give methane which is not captured but which pollutes the atmosphere contributing to global warming – methane gives 300 times more warming than carbon dioxide. 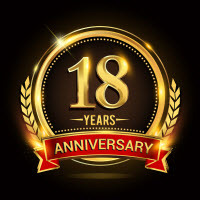 – 10-Year unit warranty – yes you read that right an amazing 10 years! Free next day APC delivery to mainland UK. 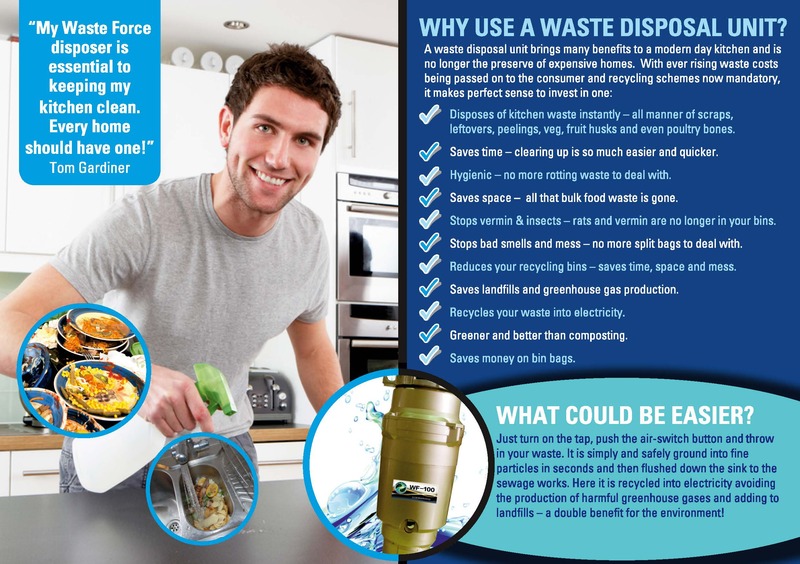 For further info please visit the Waste Force website. NB: Please remember to register your unit for the extended warranty here.